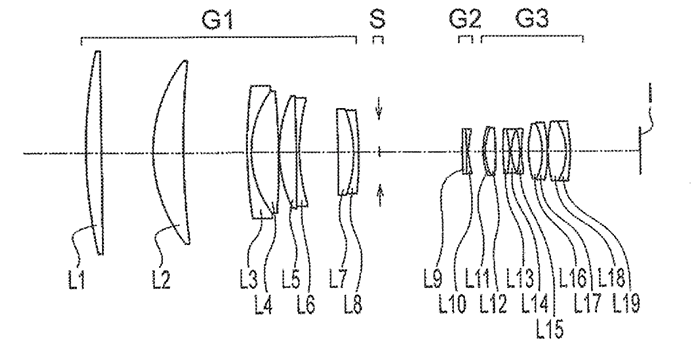 Here is the newly published patent for the Olympus 400mm F4 MFT lens. We wonder whether this lens will be produced. Olympus M.ZUIKO DIGITAL ED 300mm f/4 IS PRO Lens was officially announced two years ago.